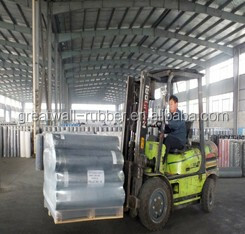 Be packed with plastic flim, then put on pallet, reinforced. 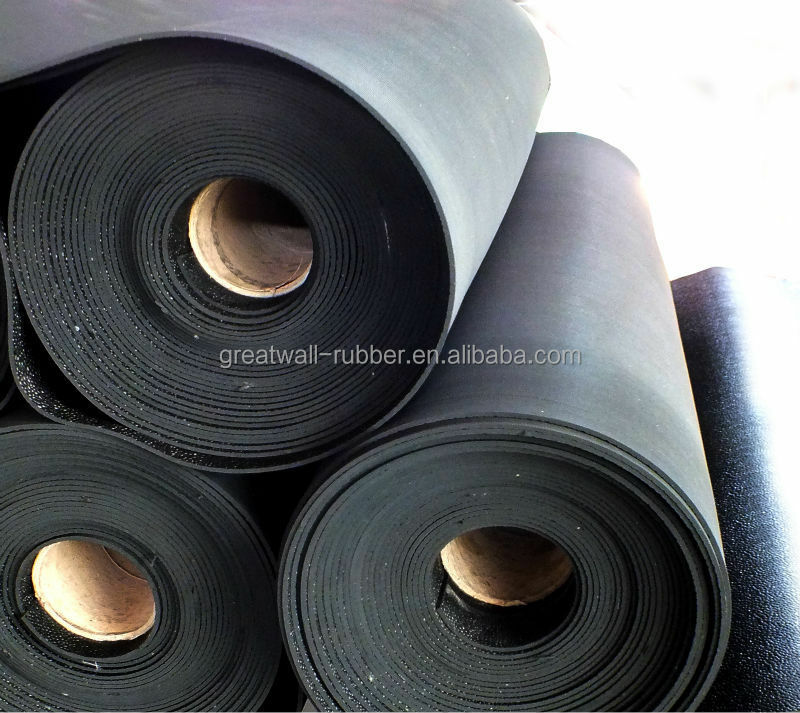 Natural Rubber: Good resistance of abrasion, high temperature, aging, it is used for gasket, flooring, etc. 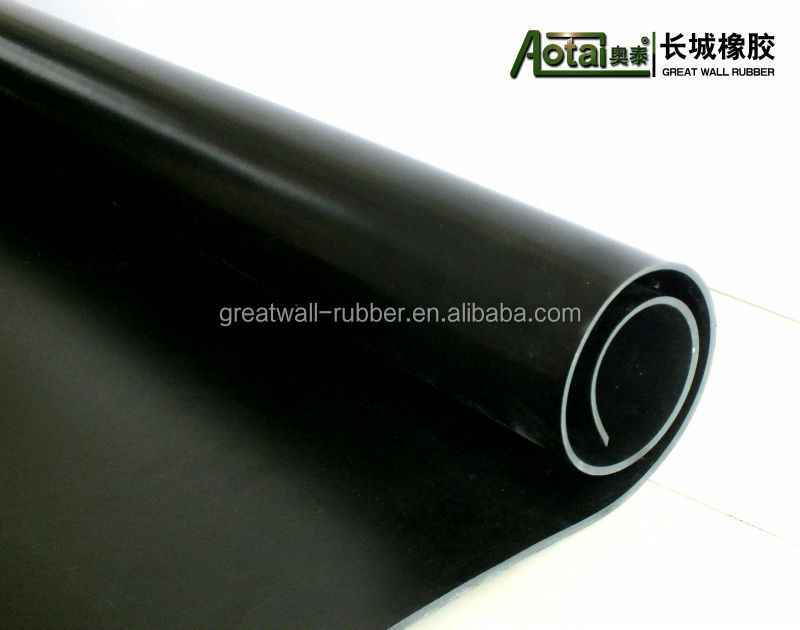 SBR Rubber: better wear-resistant and anti-aging function than NR, low prices. 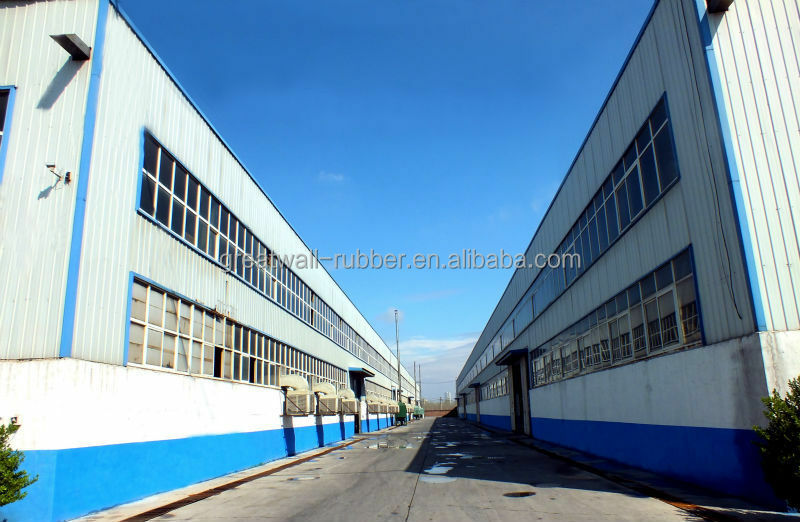 NBR Rubber: Good oil-resistant, wear-resistant and anti-aging. 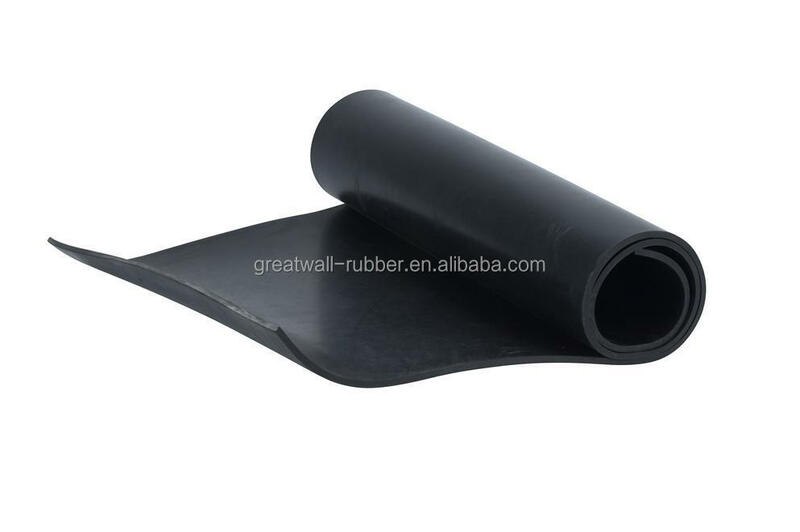 Neoprene Rubber (CR): Good climate resistance, ozone proof, hot resistant and chemical resistant. 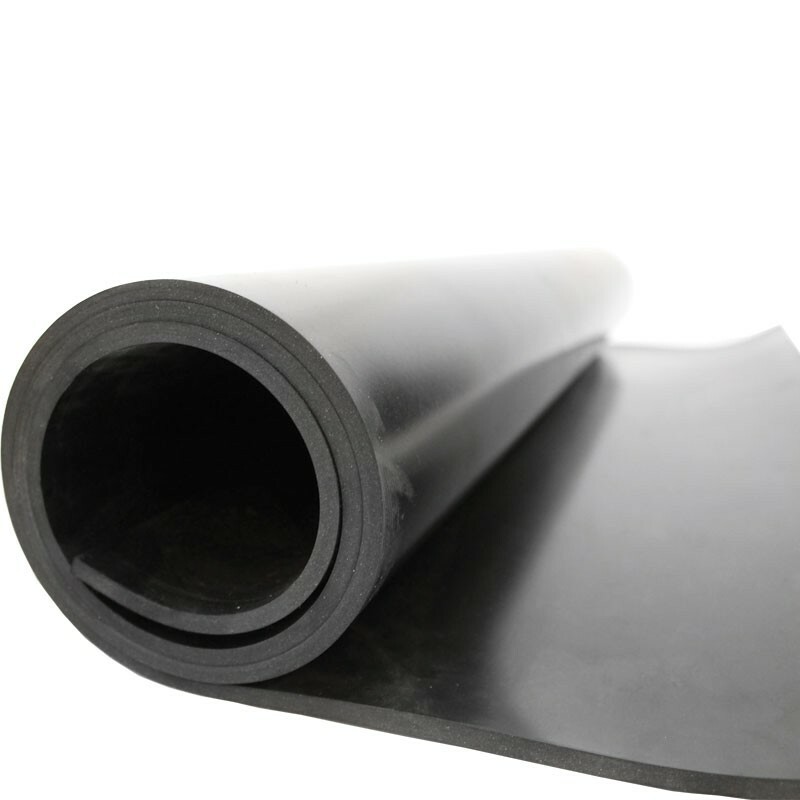 Viton Rubber: the best product for resistance of acid/alkal, oil, corrosion and aging. 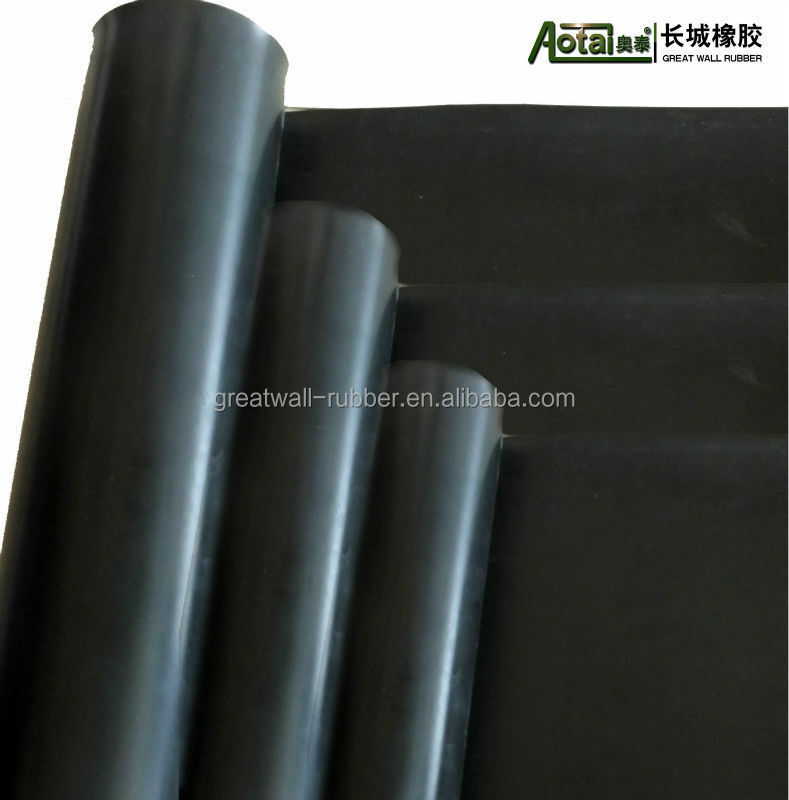 Silicon Rubber: Excellent oil and fats resistance and for high temperature up to 260° C.
1) Excellent inherent high and low temperature ranges. Typically -45°C to +120°C for standard compounds. 2) Special compounding can increase some grades to function continually at +140°C. 3) They are inherently resistant to attack by oxygen, U.V., Ozone and extreme weather environments, and will give long service in these conditions. 4)Do not have good adhesion properties and expert advice should be sought from our Technical Department about bounding applications. 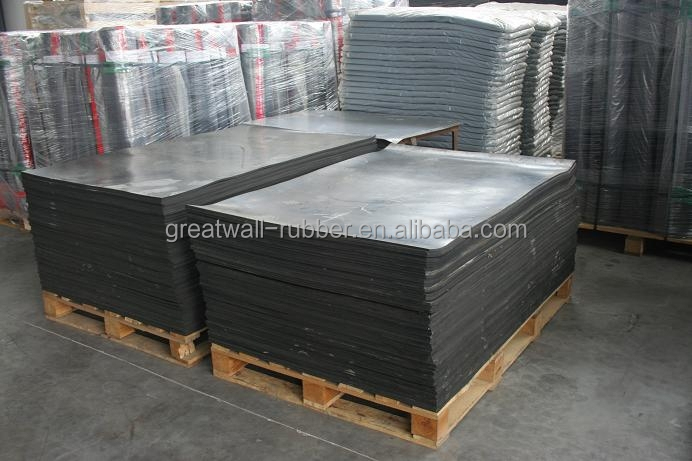 5) Resistance to Chemicals; resistant to many chemicals and solvents. Good resistance to many corrosive chemicals. 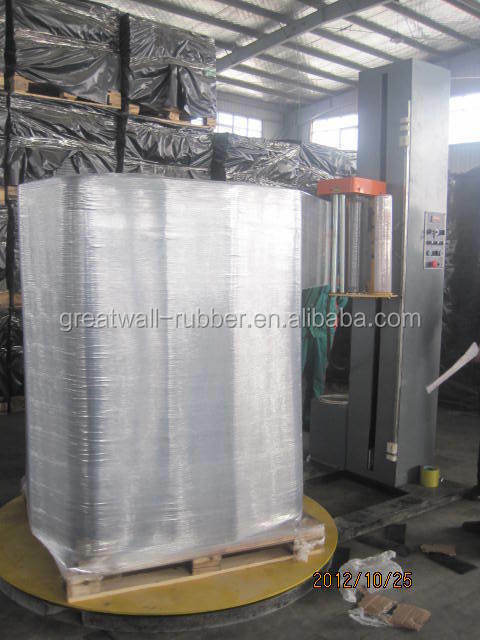 The performance of them in hot water and high pressure steam is better than in dry heat. Free Samples: Free samples provided, new clients are expected to afford the express freight. After Service: Replace the qualified products in the next order once you find the defectives when you receive the goods. 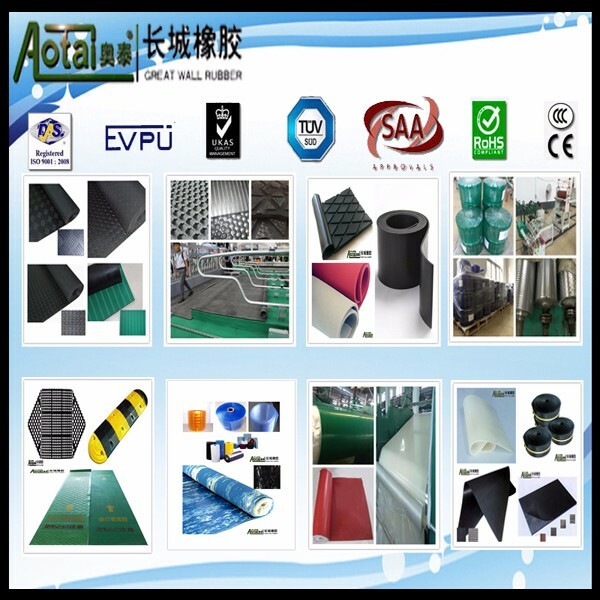 Regular clients benefits: Clients are helpt being informed our latest products with free samples and favorable prices. We are glad to offer free samples.New clients are expected to pay for the delivery cost, and this charge will be deducted from the payment for formal order. 2. What is your payment term? 3. What is the delivery time? It depends on the purchasing quantity. 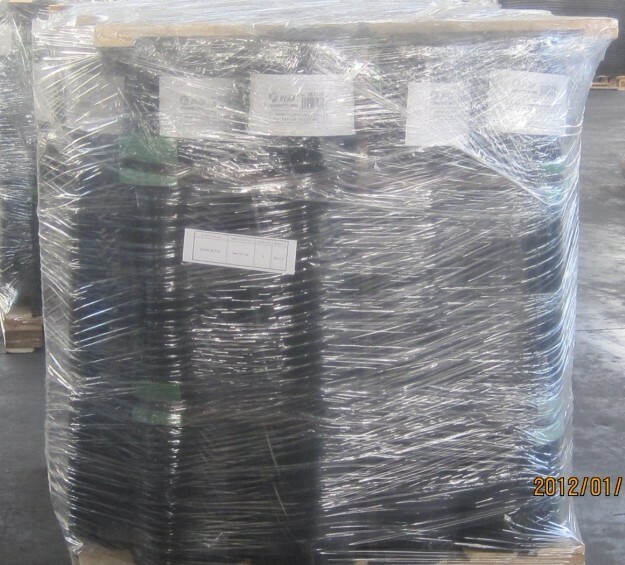 Usually about 25 days for 1 x 20' full container. 4. How many ports are available for goods delivery? Tianjin Xingang port, Qingdao port and Shanghai port . 5. What are your major markets? According to our sales records over the past few years, our customers and clients are mainly from North America South America, the Middle East, Southeast Asia, EU and South Africa etc. 6.Pay money to you, is it safe? 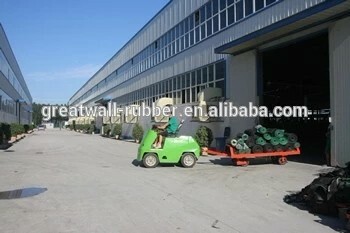 WE ARE TRADE ASSURANCE MEMBER, YOUR PAYMENT IS GUARANTEE BY ALIBABA . 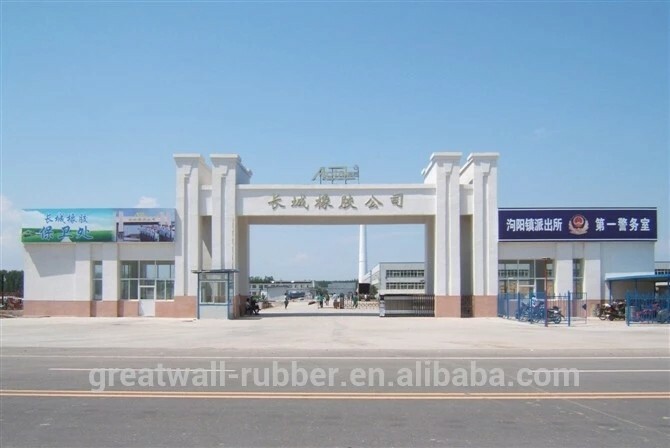 Sanhe Great Wall Rubber Co.,Ltd was established in 1984.It is the largest rubber sheet manufactory in the world.includes research laboratories,factories and distributers with more than 40 branch companies and 2000 employees all over China. Our corporation has been passed ISO International Quality System Certification since 2001;has been approved with Import and Export Rights since 2003;Also,our corporation has been rated the"Provincial Elite Brand',the "Provincial Credit Unit"and the "AAA grade credit Unit"in 17 consecutive years. Looking Forward To Your Contact!